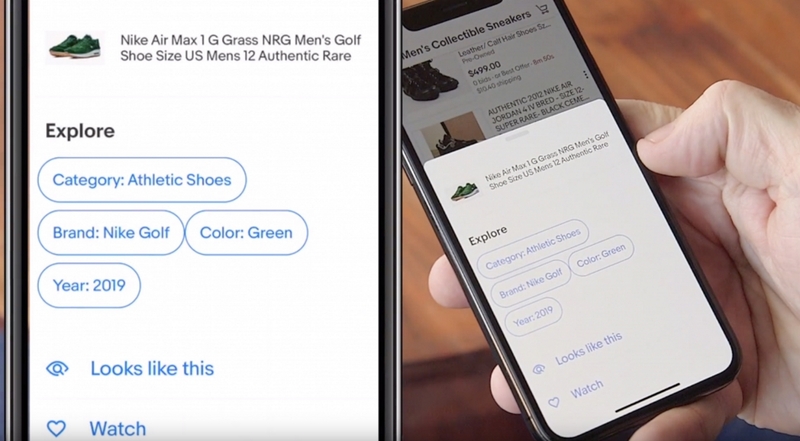 eBay has introduced an AI-powered feature which makes it easier for people to browse and purchase similar-looking items when on mobile. Using computer vision technology, the eBay app can now find items that bear a resemblance to the product you are looking at. Tapping the three-dot menu next to an item that catches your eye will bring up search options related to the product as well as a ‘looks like this’ button, which surfaces similar items.